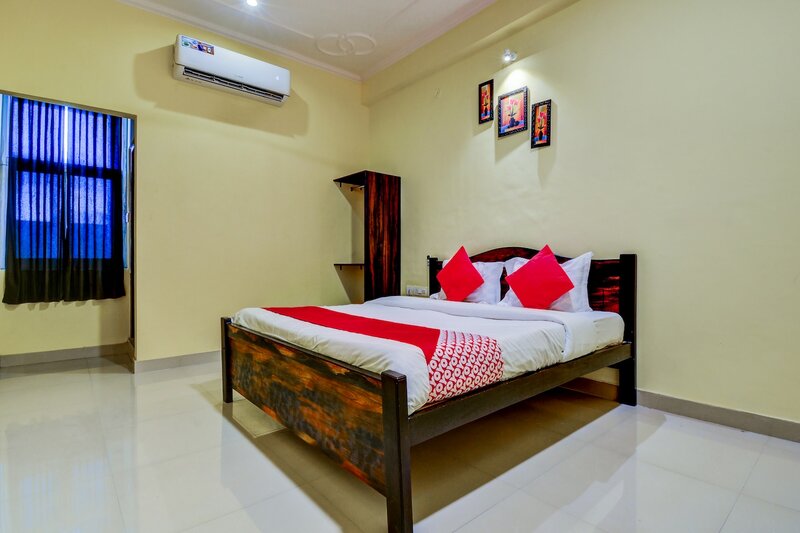 Hotel Opal provides some amazing rooms at very reasonable prices. The rooms provided are extremely spacious and are well-furnished. The wise use of artificial lights makes the rooms well-lit. Paintings have been used to adorn the walls of the room. A lot of wooden work has been inculcated into the interior decor of the room. The additional features provided by the hotel are free Wi-Fi and CCTV cameras. There is a common kitchen in the hotel which can be used by the guests as and when required. The front desk service is located near the entrance and is surrounded by a well-furnished reception.